Teaching is an Art. Art of creating, sharing and inspiring. Inspiring discovery and innovation. As any art, teaching requires passion yet at the same time knowledge and competencies. ADA University College of Humanities and Sciences getting ready to be launched in September of 2019 will take you through the most exciting journey of living your passion while building a rewarding career in 21 Century Teaching and Learning. ADA University College of Humanities and Sciences is a first-of-its-kind college that will admit students after completing the 9th grade at any other school. The program offered by the College aims to develop students who have excellent breadth and depth of knowledge – students who grow as Intellectual Solution Providers, Close Collaborators, Effective Communicators and Ethical Citizens. 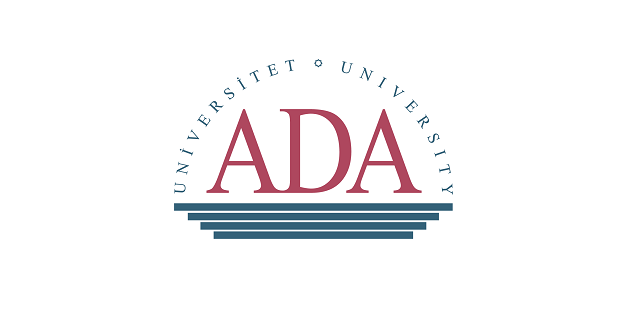 The uniqueness of ADA University College of Humanities and Sciences is that it will provide a head start on undergraduate degree by offering an academic program with many Advanced Placement and dual-credit courses (earn both college and undergraduate degree credit). College program will allow students to take a focused pathway of courses allowing them to earn up to 60 undergraduate degree credits and possibly an associate’s degree concurrent with their college graduation. The primary language of instruction is English, however certain 1st and 2nd year courses will be delivered in Azerbaijani language as well. Interested candidates are requested to submit their current resume in PDF format to facultyrecruitment@ada.edu.az specifying the Job Title in the subject line. Only shortlisted candidates will be contacted. The cut-off date for application is November 19, 2018. Appointments begin June 2019.